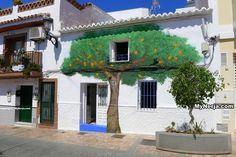 If you are lucky enough to be in Nerja over the Christmas period there are many things to see and do whilst you are here. The Christmas illuminations are switched on earlier in December, and can be seen on the Balcon de Europa and Plaza Cavana and also on the approaches to the town. As well as the traditional Christmas on the 24th/25th December the Spanish also celebrate Three Kings on January 5th & 6th, when the three wise men arrived in Bethlehem with gifts for the baby Jesus and this can be seen depicted in the many Belens (nativity scenes) around the town, including the municipal Belen in Calle Cristo and the Church’s Belen in El Salvador church on the Balcon. 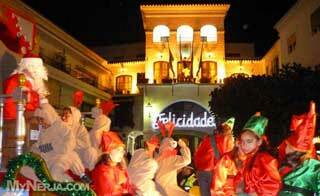 These are the highlights of what is happening in Nerja over the Christmas and New Period. For most Spaniards, there are three main stages to Christmas, starting with Christmas Eve (Nochebuena) which is very much a family affair. The evening may start at home but often ends up with a party in a hotel, club or disco with friends and family. It is likely that every generation of the family is represented. The party will go on all night. Cava (a fizzy champagne) is the most popular drink at Christmas with millions of bottles being sold. If you want a more traditional British Christmas Eve you can find that in one of the British or Irish bars in the town. 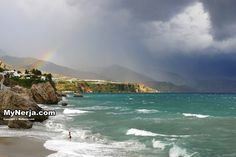 This is a fiesta day in Nerja, so all banks and shops are closed, probably to recover from the night before. 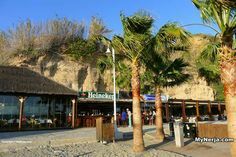 Christmas Day in Nerja is one of the quietest of the year, but many restaurants offer a Christmas Day menu, although you should book well in advance. 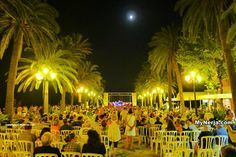 As usual there is a large free party on the Balcon de Europa from 11pm with live music. There will be a bar, but you can also bring your own Champagne and don’t forget the grapes to eat at Midnight. The next important day is the 6th January or Three Kings Day (Los Reyes). This is the day that the Three Kings arrived in Bethlehem, it is also the most important day for the children as the Three Kings in effect replace Father Christmas for Spanish children (although Santa is becoming popular). There is always a parade through the streets on the 5th of January starting at 5pm from Verano Azul park and ending at the Balcon, with the Three Kings throwing sweets to the crowds. 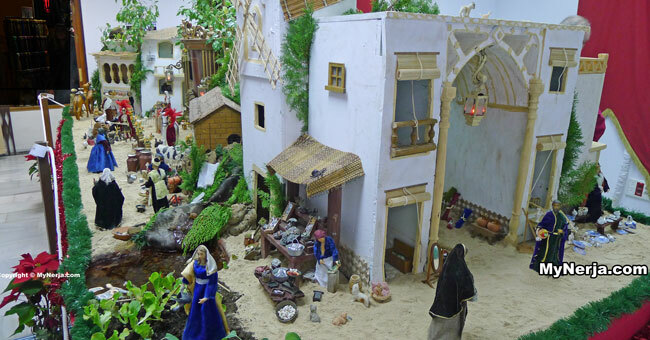 These are the highlights of whats on in Nerja over Christmas and New Year. 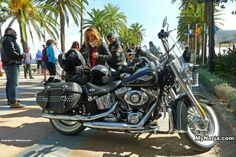 You can pick up a free guide in English from the tourist information office on the Balcon de Europa with all the events listed. Christmas party at Tutti Frutti square with music and free “migas”. 5pm – Father Christmas parade around the streets of Nerja, starting at Calle Jaen and finishing on the Balcon de Europa at around 7pm with a children’s party. 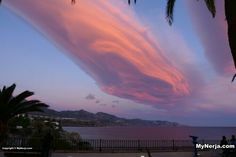 8pm – Sound and light show on the Balcon de Europa. New Years Eve will see the traditional party on the Balcon from 11pm, with live music. On New Years Day there will be a concert in the Chapel at Ermita de Nuestra Señora de las Angustias. The Nerja Cultural Centre (on Calle Granda) has a series of Christmas concerts – call in at the Cultural Centre for more information and tickets. The Royal Postman will be collecting letters for Father Christmas on the 3rd of January at Plaza Espana at 5pm and handing out gifts and sweets to the children. On the 5th of January Los Reyes (the Three Kings) will parade through the streets of Nerja starting from Parque Verano Azul at 5pm, to celebrate the arrival of Spanish Christmas. The Tourist Information office on the Balcon de Europa will have more information, including a leaflet listing what it on.